Fortress Of Freedom Board :: View topic - 3D Broadcast Is Born! Posted: Fri Oct 02, 2009 11:36 pm Post subject: 3D Broadcast Is Born! 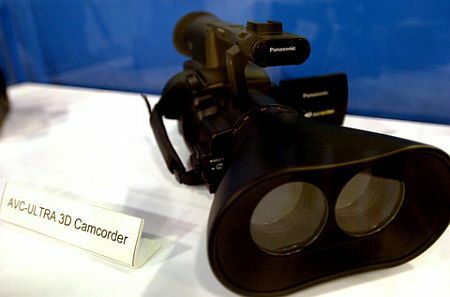 A Panasonic P2 3D Camcorder! 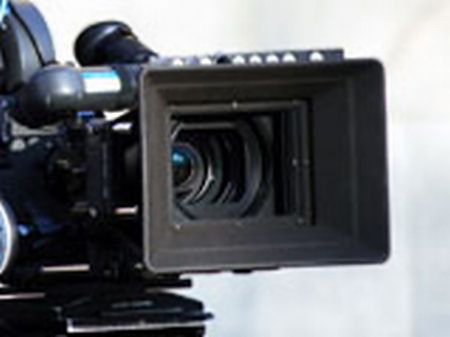 The world of 3D became the new broadcast reality with the unvailing of new 3D cameras and a new 3D television channel! Months ago I announced that we would be 3D compatible in all future purchases. The first was our upgrade in AVID and the next is the hold on purchasing a new camcorder. I will wait for the first of the 3D camcorders. Sony announced one today. Panny and Red also have their versions of 3D. 3D broadcast should be here in 2012 world wide with the BBC at the Olympics. Add to this the fact that Sky announced plans to start a 3D channel in 2010 on its existing high definition infrastructure. Yes that fast! A Sony one lens 3D camcorder! 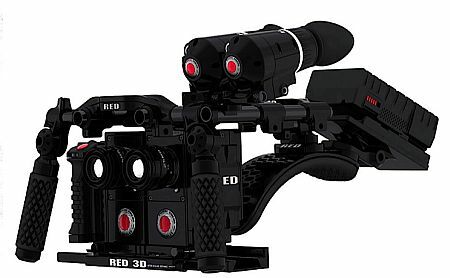 A 3D camcorder by Red!